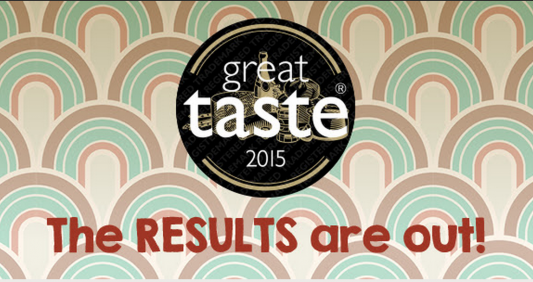 Great Taste 2015 announces new stars and Trafalgar fisheries is a winner! The world’s most coveted blind-tasted food awards, Great Taste, has just released the Great Taste stars of 2015 and Trafalgar fisheries is amongst the producers celebrating as it’s Kiln smoked trout fillets is now able to proudly carry the little gold and black Great Taste logo. Finally on Monday 7 September, at a nail-biting Awards’ Dinner at the Royal Garden Hotel, London, the great and the good from the world of fine food will gather to hear who has won the Golden Fork Awards and the final applause will be reserved for the Great Taste Supreme Champion 2015.